KUWAIT: Around two years ago, the ministry of health announced on various official media a hotline (147) for child abuse cases. It said children in danger can call for help 24/7 or seek advice if they are abused, especially by family members. But it seems this hotline was never activated. About a month ago, in a TV awareness show, the ministry of interior announced the same number 147 as the hotline to report cases of violations of the child protection law on social media. When Kuwait Times tried to call this number, it was not in service. It rings once and then disconnects. When the ministry of interior was asked about this service, it noted the ministry of health is the body in charge. Kuwait Times then contacted the hotline of the ministry of health to clarify this issue. The employee at the emergency call center explained that the child abuse project including the 147 hotline was stopped and postponed. “We expect to activate this line soon, hopefully within two months. Currently, there are child protection centers in all public hospitals in Kuwait, which only work in the morning. 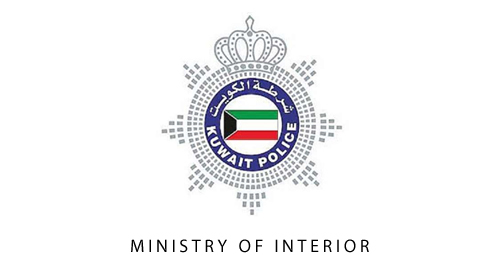 But in case of emergency or serious danger, the case should always be reported to the police,” the operator told Kuwait Times.